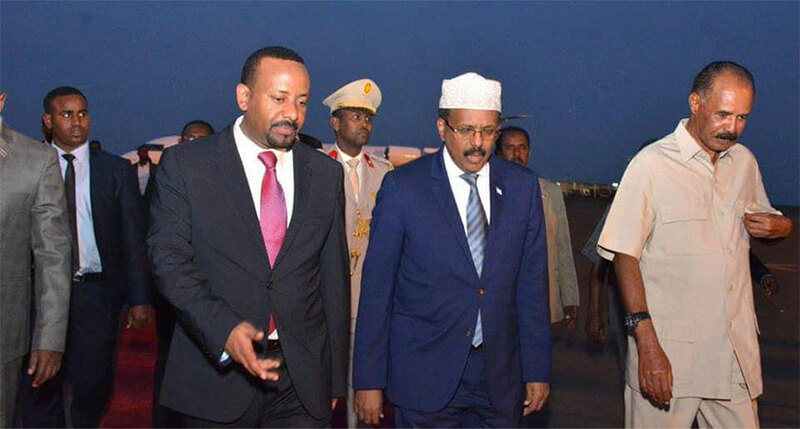 The Prime Minister of the Federal Republic of Ethiopia, Dr. Abiy Ahmed said that the implementation of the Joint Declaration of Peace and Friendship signed by Eritrea and Ethiopia is New Year gift for the peoples of both countries. 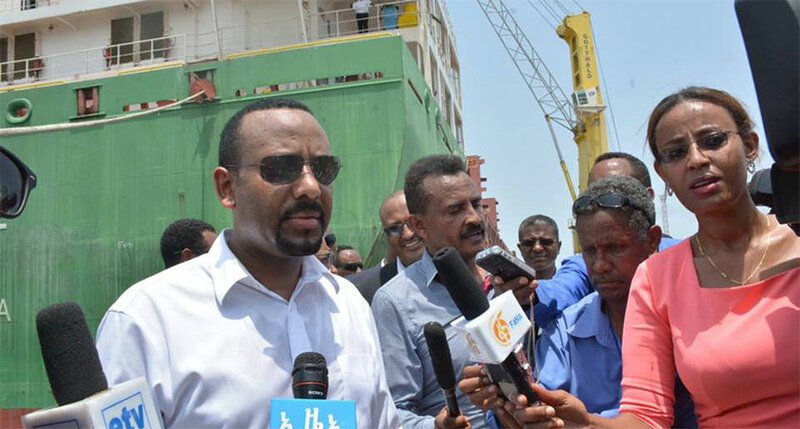 Prime Minister Dr. Abiy Ahmed arrived in the morning hours of today, 5 September, on a stopover, two-day visit in Eritrea on his way back home from the Forum on China-Africa Cooperation Summit. 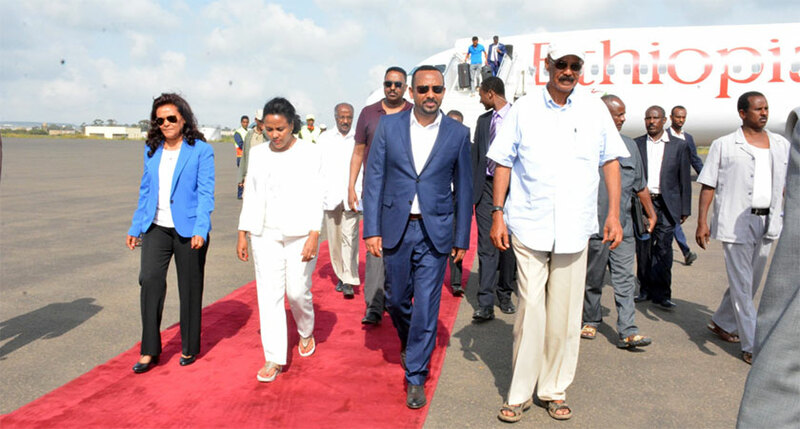 Upon arrival at the Assab Airport, Dr. Abiy and his delegation that comprised Dr. Werkneh Gebeyehu, Minister of Foreign Affairs, were accorded warm welcome by President Isaias Afwerki, senior government officials and Army Commanders. 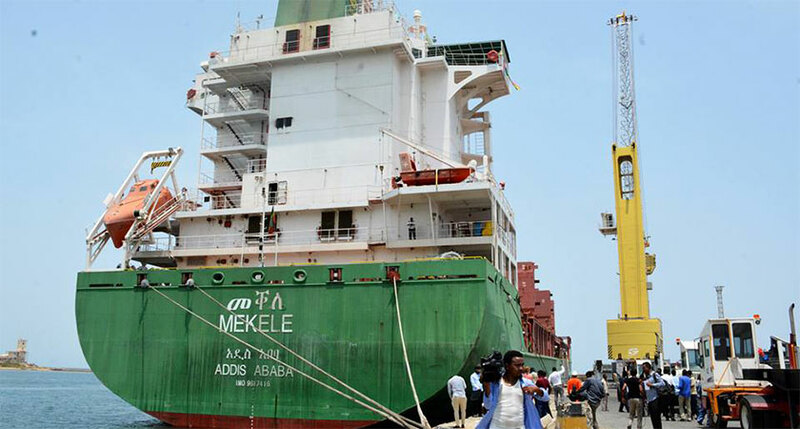 President Isaias Afwerki and Prime Minister Dr. Abiy and his delegation visited the Assab Port and traveled by vehicles from Assab to the Ethiopian border town of Bure and confirmed that the road is in good condition. 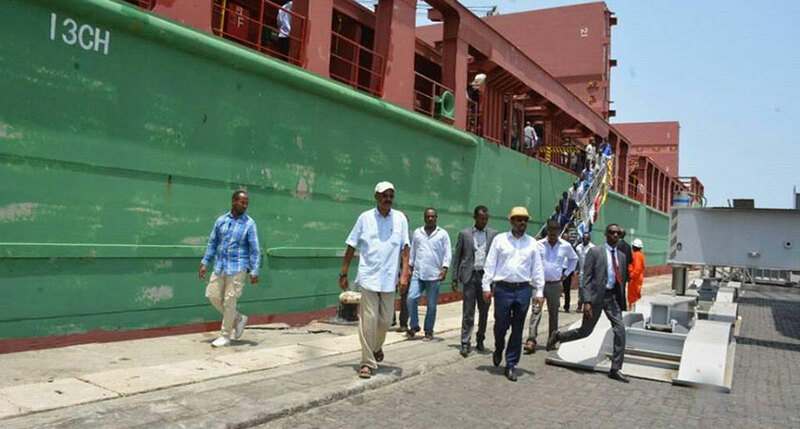 Prime Minister Dr. Abiy Ahmed arrived in Massawa accompanied by President Isaias Afewerki and visited the port facilities and the Ethiopian Commercial Ship that docked in Massawa Port after 20 years. 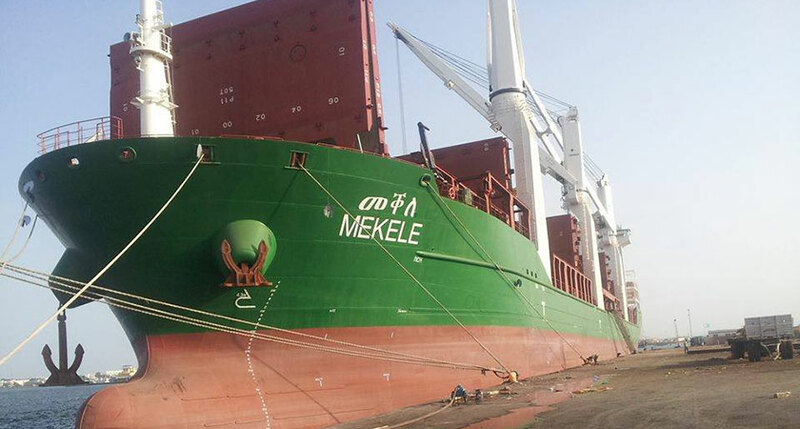 Speaking to the Eritrean national media outlets, Dr. Abiy said that he was able to observe that the Assab Port is under maintenance in order to provide full service and the Massawa Port ready for providing service to Ethiopia. Dr. Abiy went on to say that the beginning of the Ethiopian Airlines regular flight coupled with the ongoing roads renovation to start land transportation service will have significant contribution in the strengthening of the relation between the two countries. Dr. Abiy also said that the implementation of all five pillars of the agreement is good news not only for the officials of both countries that have been engaged in the process but also for the international community and congratulated the peoples of both countries. 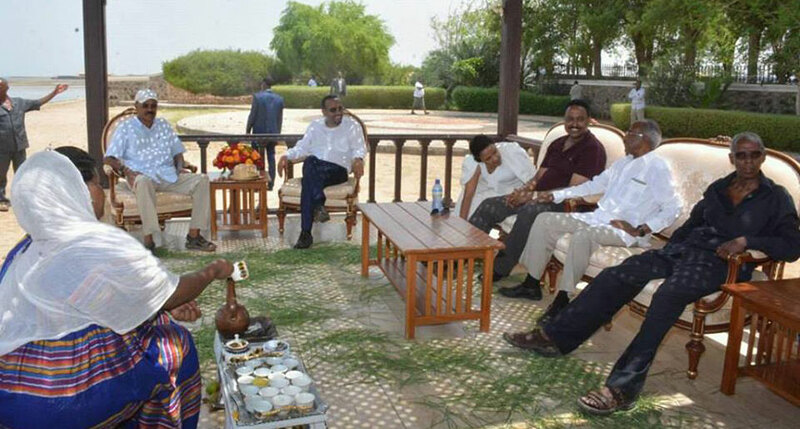 During his stay in Eritrea, Dr. Abiy Ahmed will hold an extensive discussion with President Isaias on the implementation of the agreement signed between the two countries. The three leaders will hold a tripartite Summit this evening on the enhancement of regional ties of friendship and partnership. President Mohammed Abdullahi Mohammed of the Federal Republic of Somalia has arrived in Asmara in the evening hours of today, 5 September. 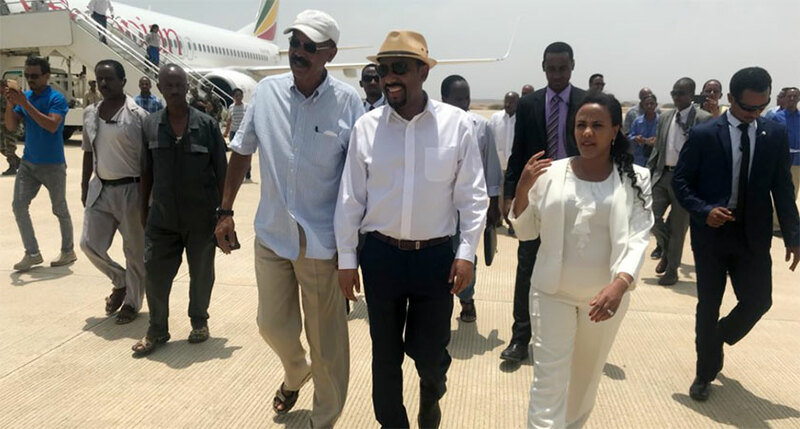 Upon arrival at the Asmara International Airport, President Mohammed Abdullahi was welcomed by President Isaias Afwerki and Prime Minister Dr. Abiy Ahmed. 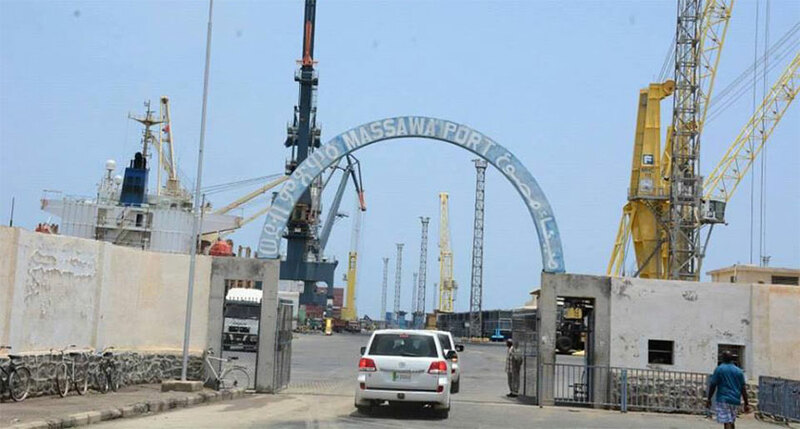 President Isaias Afwerki, Prime Minister Abiy Ahmed and President Mohammed Abdullahi will conduct a tripartite discussion on the development of relations and cooperation in the region. 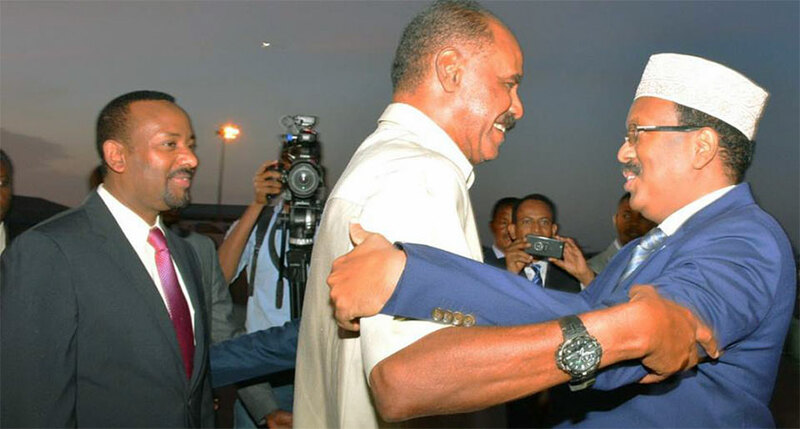 It is to be recalled that during the official visit President Mohammed Abdullahi Mohammed conducted to Eritrea from 28-30 July, the two countries signed four pillars joint declaration on brotherly relations and comprehensive cooperation.